Keeping Education Online for World Book Day! 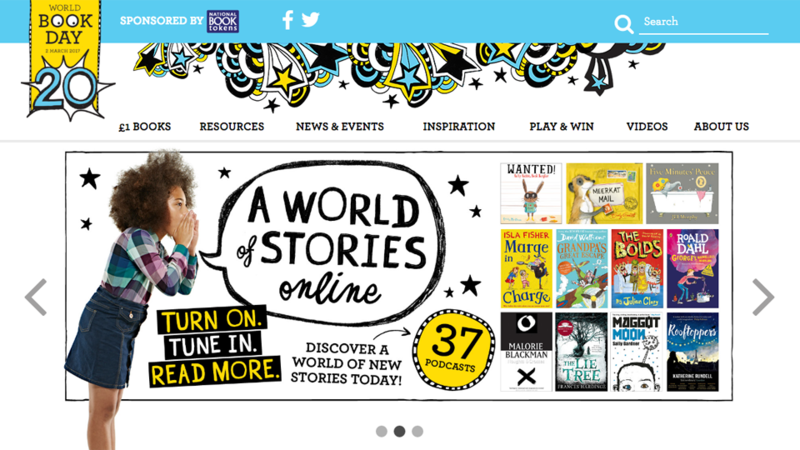 Our friends over at WP Engine have recently done a case study on how World Book Day stays online during it’s busiest time of the year. You can read more over on the WP Engine blog.